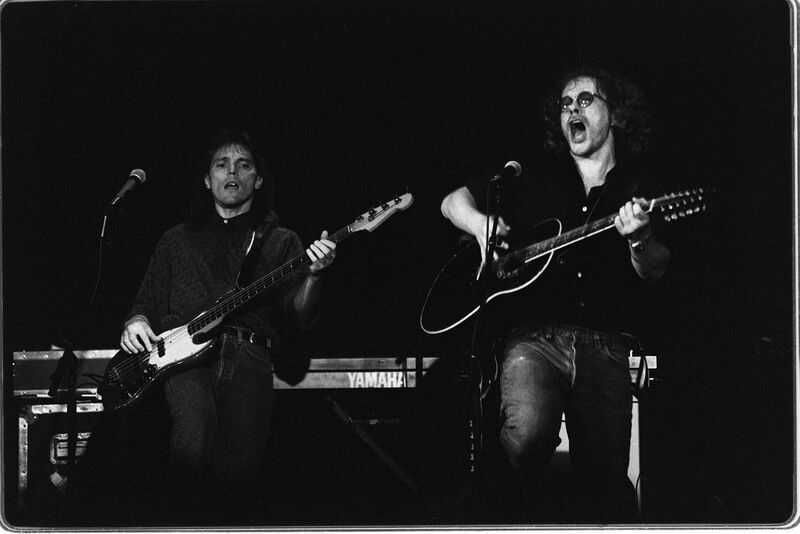 Warren Zevon in concert at the ArtsCenter in Carrboro, NC on 12/6/88. On bass is Timothy B. Schmit (left). Date Uploaded: Nov. 28, 2016, 9:38 a.m.